Launched in 1999, Freeman Homes is a family owned and run South West based organisation. Freeman Homes is the largest division of MF Freeman Ltd - a respected construction company that, for 50 years, has gained an enviable reputation for quality workmanship. 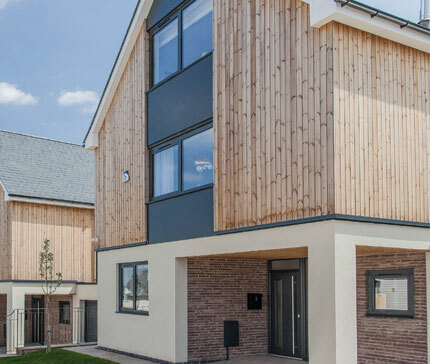 From imaginative barn conversions to sympathetic new builds, we offer a rare alternative to today’s volume, mass market housebuilder brands. 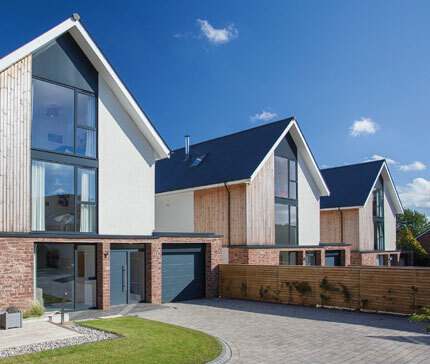 Our homes realise modern, stylish family-friendly layouts and finishes with traditional building methods and materials. We draw architectural inspiration from the local area, developing contemporary, flexible living spaces to reflect today’s diverse and often individual needs. We understand that when you buy a property you're not just buying a house, you're buying a home. We know the relationship between the developer and customer is critical. So when we discuss your project or purchase, you’ll always talk directly to the Freeman Homes team delivering it. We don’t hide behind third parties; we attend personally both during your build and in the months and years after you’ve taken the keys.